Welcome to the second installment of the Spoonflower Seller Handbook, a digital marketing series on how Spoonflower sellers can better promote themselves and stand out in a marketplace that’s growing by the minute. If you’re just joining us, be sure to take a peek at our first post all about getting discovered in the Spoonflower Marketplace. 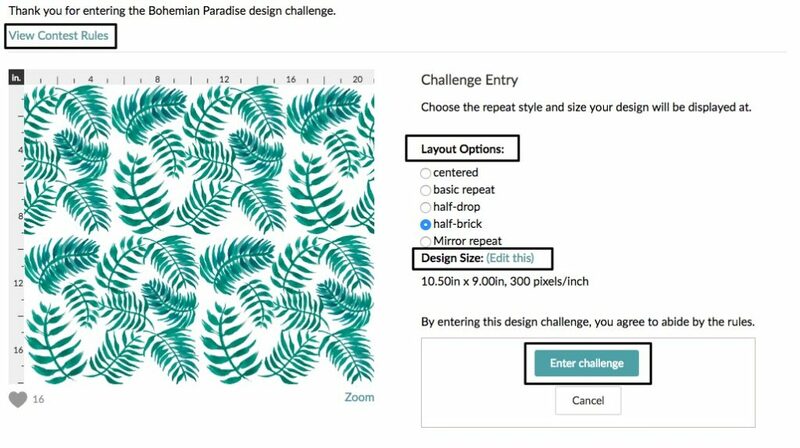 Today we’ll be covering a topic that’s near and dear to the Spoonflower community: Weekly Design Challenges! Spoonflower’s Weekly Design Challenges encourage creativity by inviting our community to submit designs around a theme and vote on favorites to win weekly prizes. But before we get started on sharing the benefits of design challenge participation, let’s cover the basics. Review the challenges that are open for entries. Review the design challenge rules located on each design challenge page. Choose your layout and scale options — remember, centered designs are not allowed in weekly design challenges. Promote your design during the voting period on your favorite social media platforms! We encourage you to invite your community to vote for your design but please note: you are not permitted to incentivize voting. 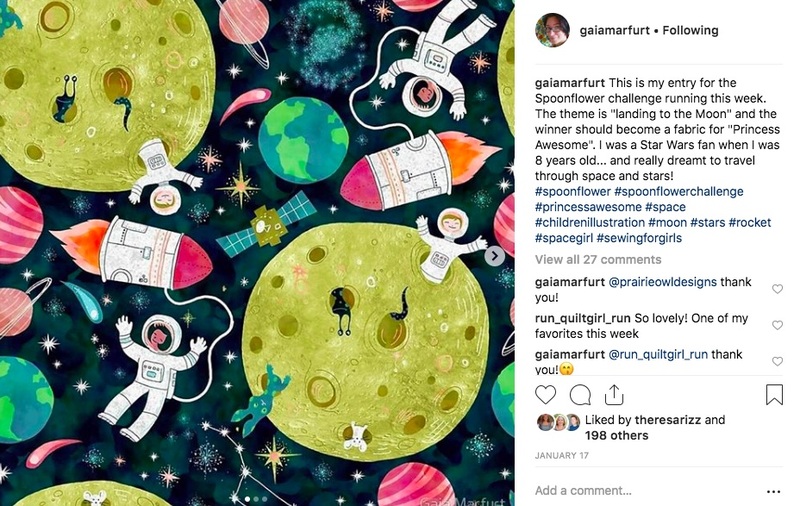 Gaia promotes her Moon Landing Design Challenge entry, To the Moon, on Instagram. While it’s safe to say we all love prizes, design challenges are about so much more than winning. 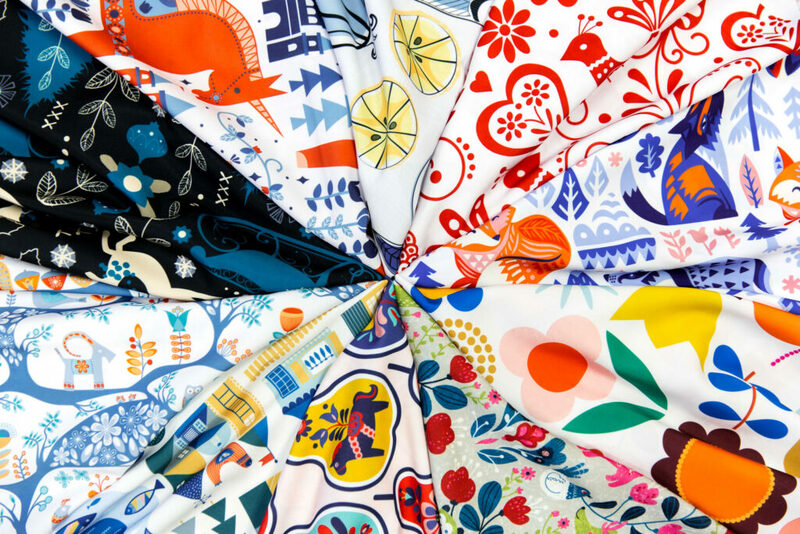 From the exposure that comes from the weekly winner announcement to the chance to spotlight your design on a dedicated voting page, the weekly challenges are an opportunity for growing your Spoonflower presence. 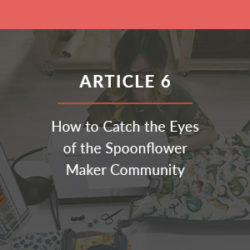 If you’ve been watching from the sidelines, now’s your chance to find out how your Spoonflower shop can benefit from your participation. 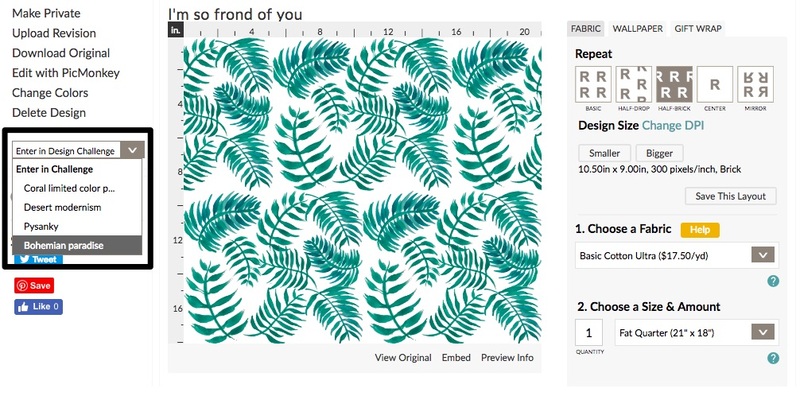 If you’re new to the Spoonflower community, it can sometimes feel difficult to get discovered. During weekly design challenges, your entry will be previewed amongst 250-500 designs during the voting process, a much smaller group of designs when compared to the 750,000+ designs in the Marketplace. This dedicated platform gives your design a chance to shine as the community of 1500-2000 cast their votes. Have you ever noticed your design challenge entries have more favorites than your non-challenge designs? When voters select their picks, it’s common that they’ll also favorite (by clicking on the heart) designs that have caught their eye to purchase at a later date. Even if you don’t take home the grand prize, we’d say these extra eyes on your designs are a win! Design Challenge Pro Tip #1: As long as your design is new to the Marketplace at the time of the monthly design challenge theme announcement, your entry can be made available for sale when voting is still taking place. The goal behind this is to ensure brand new designs are being created just for the challenge. No taking the easy way out! Raise your hand if you’ve ever been in a design rut and the inspiration just wasn’t there? We’ve probably all been there at some point. The weekly design challenges are a chance to help you get your groove back. While a theme might feel out of your comfort zone or doesn’t fit within go-to design style, it allows you to get back into designing without feeling like you’re staring at a blank slate. Always remember: the spirit of these challenges is to encourage and inspire you. We never want you to feel like you are required participate in each challenge and if life finds you too busy one month it’s ok to skip out and join us later. We’ll be here when you’re ready! Design Challenge Pro Tip #2: Get a jumpstart on your designs: new themes are announced the first Friday of every month. Have you ever wondered how we choose the design challenge themes? As much fun as it would be to imagine the team throwing darts at a board with ideas, a lot of thought and time goes into creating themes that will inspire designers while also being on trend with the Spoonflower maker community. When we started seeing sloths becoming the new unicorn, we knew they had to have their time as a design challenge theme. Design Challenge Tip #3: If you’re inspired by a design challenge theme, don’t stop at just one design. 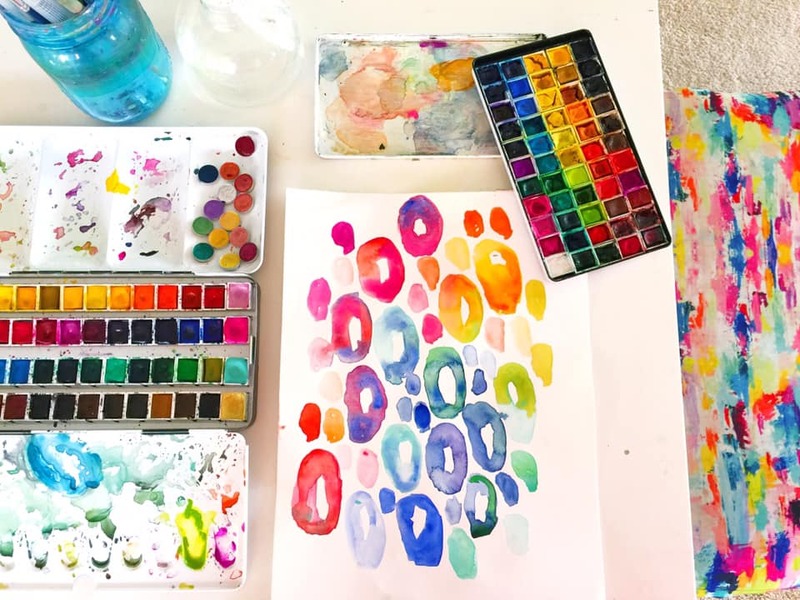 Creating an entire collection of coordinating designs can help small business owners mix-and-match patterns for a collection of products in their shop. Heather Dutton’s collection of floral designs featuring her Animal Print Design Challenge entry is a one-stop shop for makers. Did you know the Spoonflower design challenge is highlighted on all of our e-marketing channels every Thursday? That means your design could be shown to over 500,000 community members helping drive traffic to your Spoonflower shop. Whether it’s a spotlight in our magazine, a shoutout on Instagram during the live winner announcement or a feature at the top of the main fabric page (a new benefit! 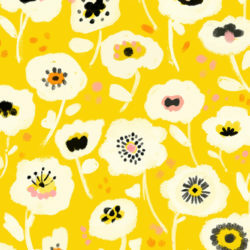 ), there are so many opportunities for extra eyes on your Spoonflower shop and it just requires you to enter a design. 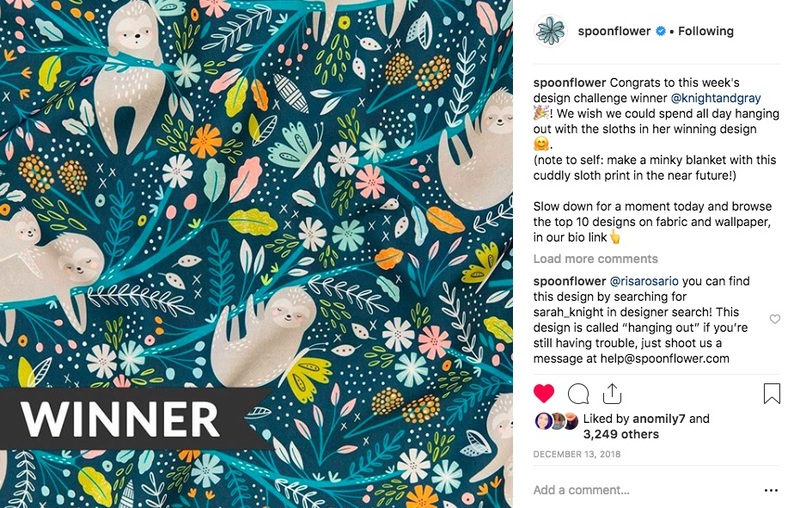 Hanging Out by sarah_knight gets a spotlight on the Spoonflower Instagram feed during the Sloth Design Challenge winner announcement. 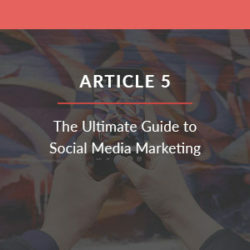 Design Challenge Pro Tip #4: Join the design challenge conversation on social media. Tag your photos with @spoonflower and #spoonflower on Instagram so we can see your design entry process shots! Now that you’ve learned all the benefits of participating in our weekly design challenges, are you ready to enter your next (or first!) entry? Let us know what theme you’d love to see in the comments below and stay tuned for our next article in the Spoonflower Seller Handbook, where we talk about Branding 101 with designer Nadia Hassan.